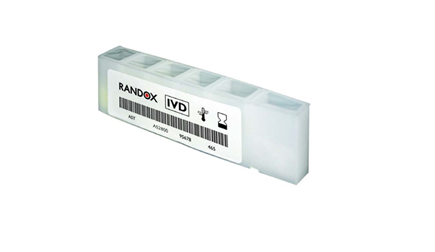 Randox develops a range of applications for the RX Daytona/ Imola/ Daytona Plus/ Monaco analysers so that laboratories worldwide can enjoy the benefits of freedom of choice from an independent manufacturer, Randox Laboratories. Randox independently develops and manufactures dedicated reagents for automated systems to stimulate competition in performance and customer services for the benefit of all clients. Randox’s 30 years of experience in revolutionary diagnostic solutions has allowed them to create a leading portfolio of 3rd party reagents which is internationally recognized as being of the highest quality. 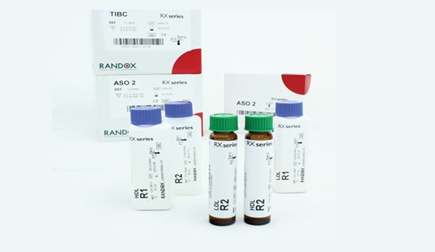 Randox reagents are of the highest quality and produce accurate and precise results. 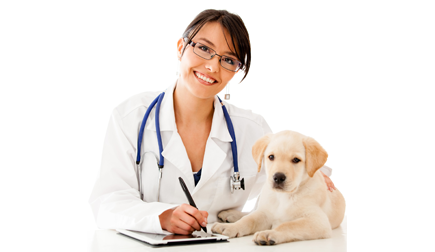 Randox has considerable experience in the veterinary market and offers a broad range of tests for veterinary laboratories.